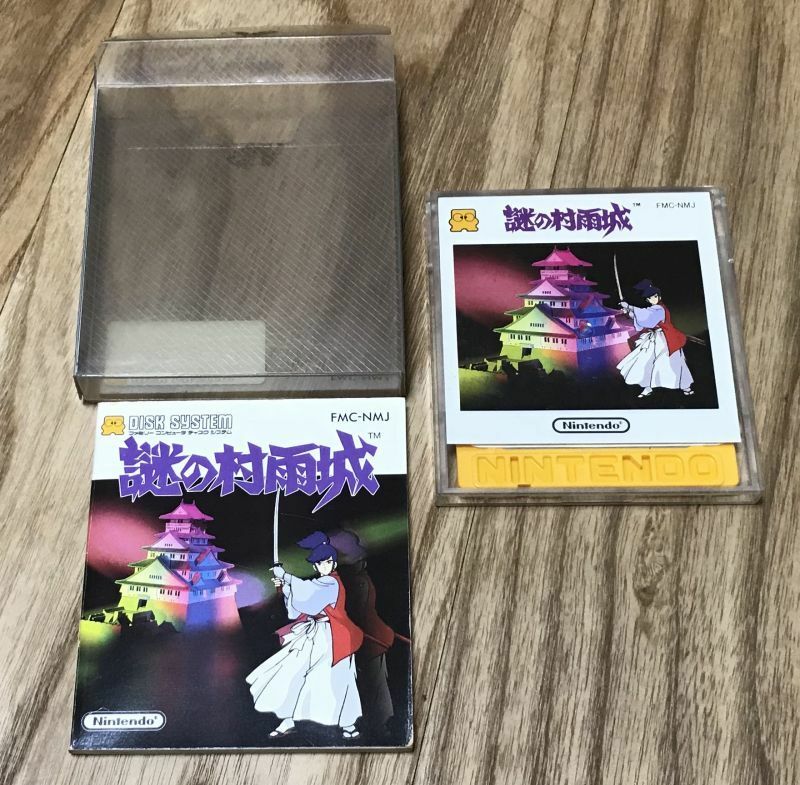 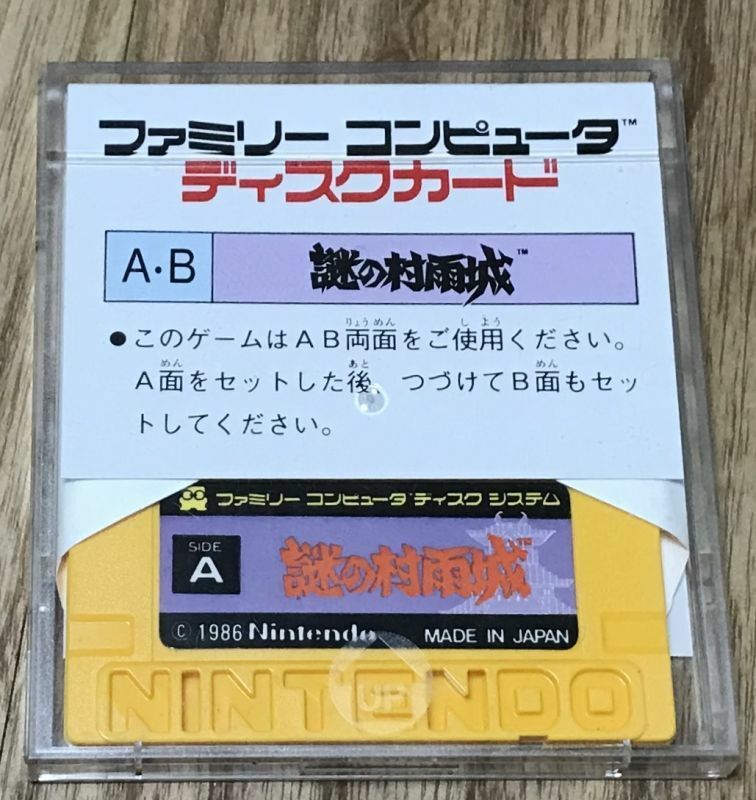 The Mysterious Murasame Castle / Nazo no Murasame Jō (謎の村雨城) is the second Nintendo produced original game for the Disk System. 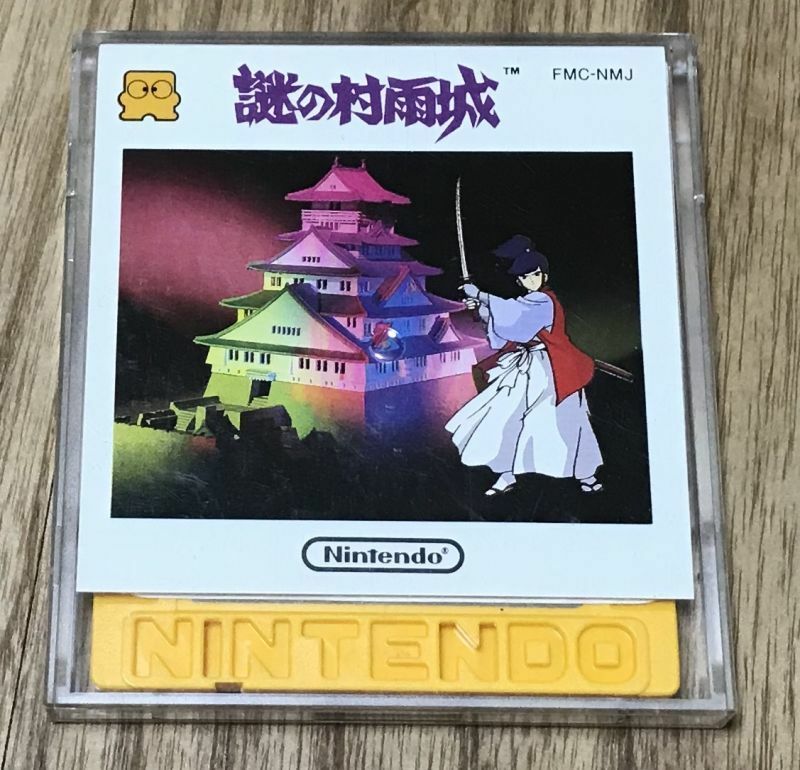 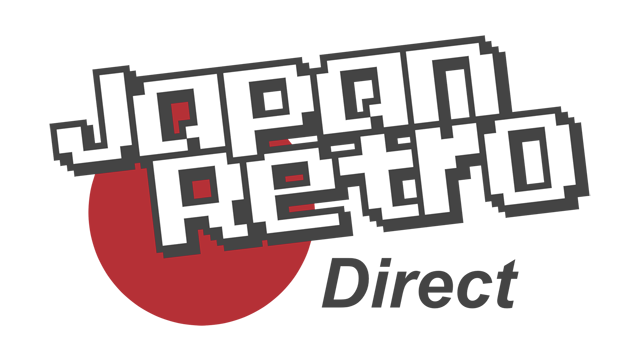 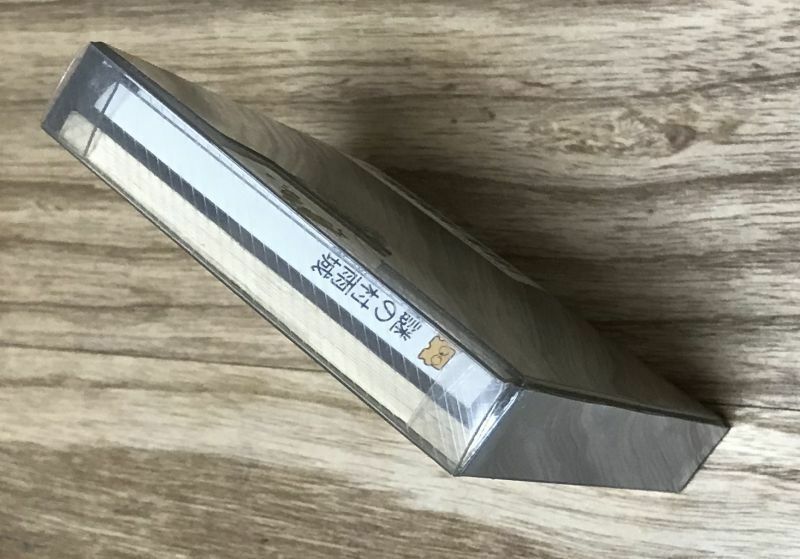 It is similar to Zelda in many ways but has an ancient Japan aesthetic. 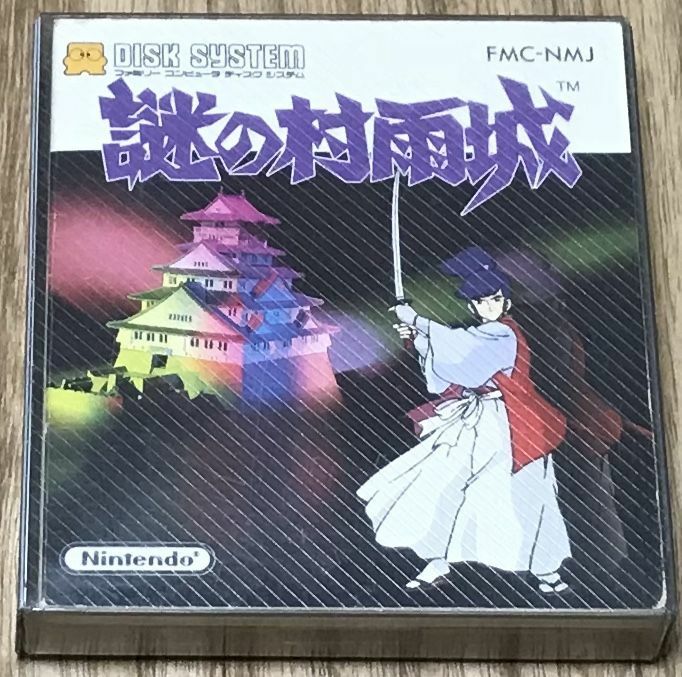 Wonderful music by Kojo Kondo that makes use of the expended audio hardware in the FDS. 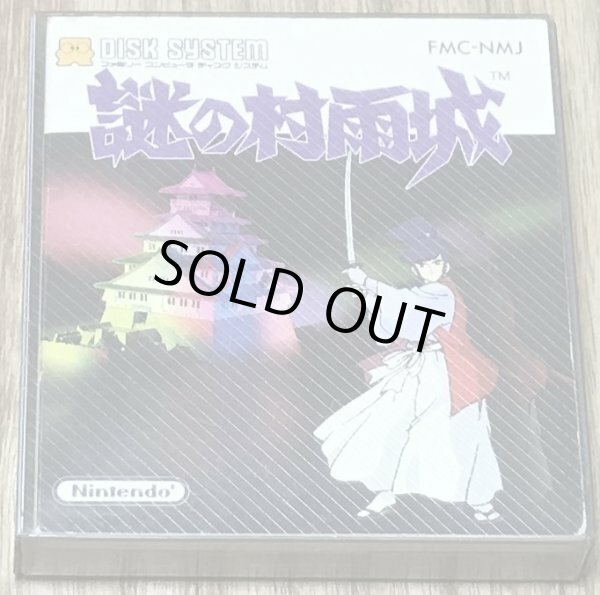 This is one of my favorite games on the platform and it is tragic that it was so overlooked outside of Japan. 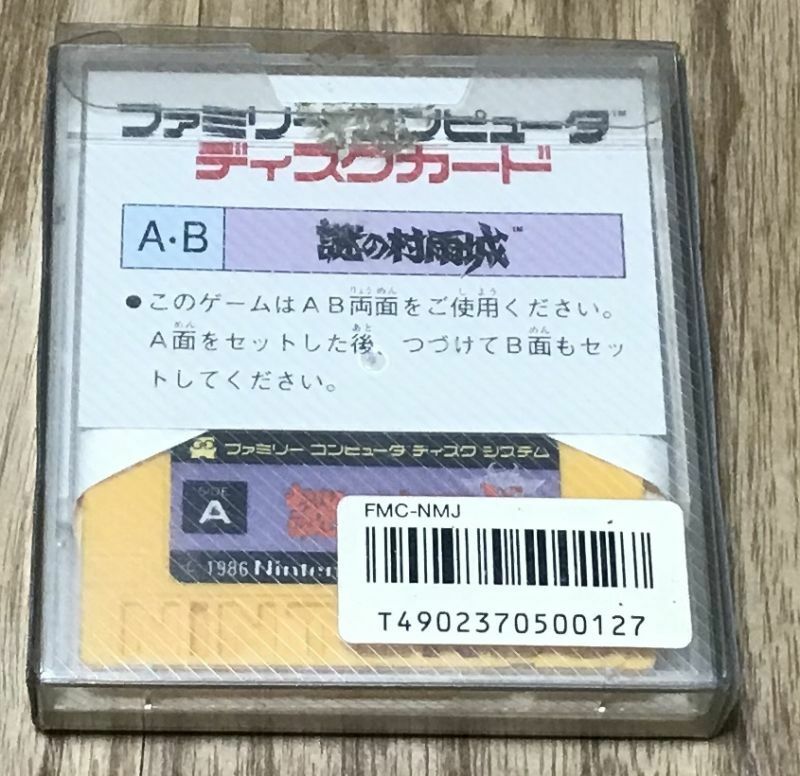 You can play it without knowing Japanese.